Cooking Your Way From Krakow To Zakopane trip is now scheduled around the 2013 Annual Pierogi Festival in Krakow. 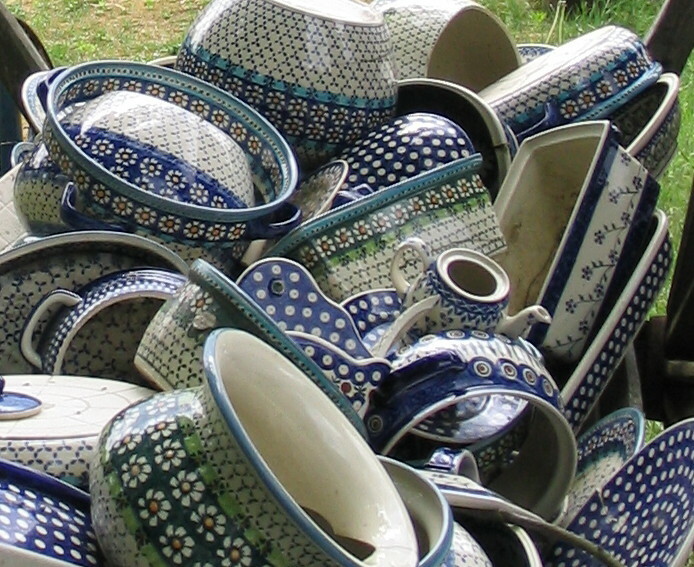 The Flavors of Lower Silesia and Wroclaw itinerary includes time at the 2013 Annual Polish Pottery Festival in Boleslawiec. Poland Culinary Vacations "Experience the Legendary Hospitality and Culinary Traditions of Poland"
In addition to the Pierogi Festival, Cooking Your Way From Krakow To Zakopane features 5-star accommodations, hands-on and demonstration-style cooking lessons, the best in regional cuisine, wine, beer and vodkas, as well as visits to agro tourism farms, and rafting through the Dunajec River Gorge. The itinerary also includes visits to cultural and historic sites. 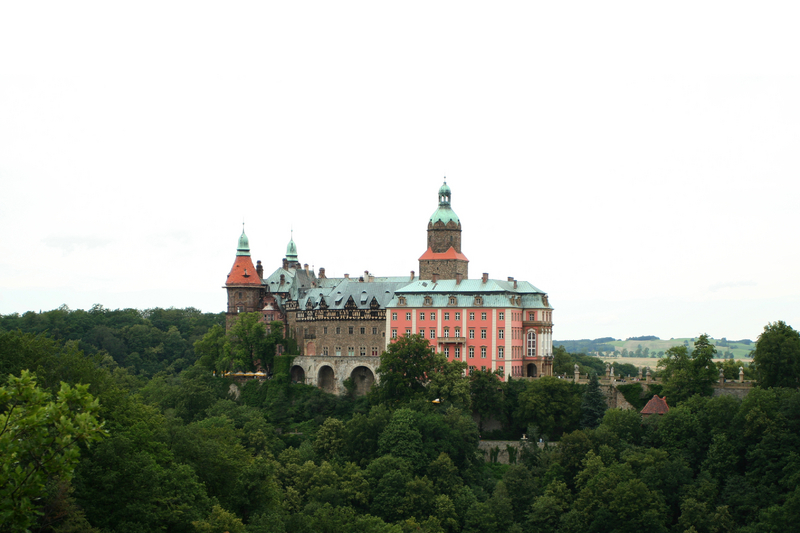 In addition to the Pottery Festival, The Flavors of Lower Silesia and Wroclaw trip highlights include accommodations in an elegant 16th-century castle/hotel and SPA and a 4-star boutique Art hotel. Also: visits to local markets; opportunities to learn crafts from regional artists; wine, beer and vodka tastings; and visits to UNESCO World Heritage sites, plus many other cultural explorations. For travelers who only have time for a short adventure or who want to extend their vacation in Poland, Poland Culinary Vacations offers A Three-Day Culinary Adventure Around Warsaw. Cooking classes are taught by a local chef and the itinerary includes gourmet meals in Michelin-recommended restaurants. Food and vodka guides, souvenirs, transportation, and sightseeing excursions accompanied by an expert guide are also included. Past press releases and links to media coverage are available at the Poland Culinary Vacations Press Room page. 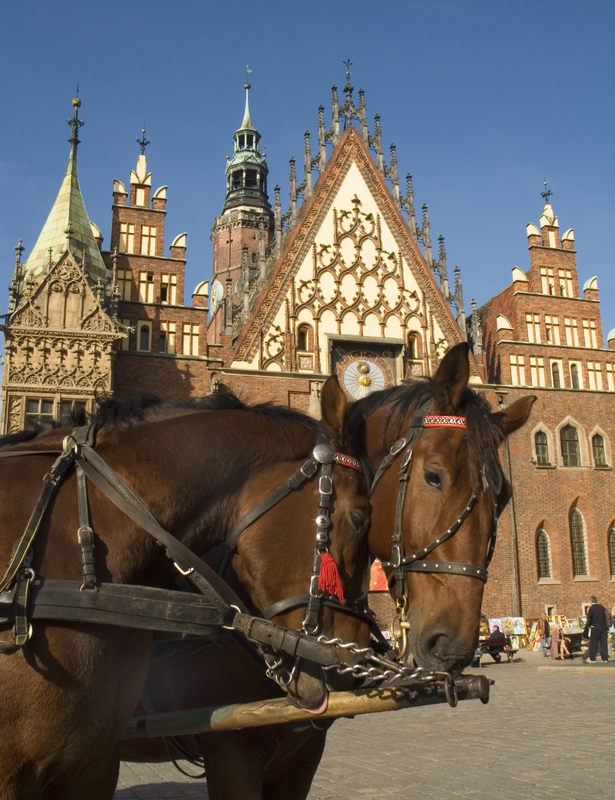 Poland Culinary Vacations, Inc. is a U.S.-based company owned by a native of Poland. The tour company provides customized, upscale, fully-escorted cooking vacations to various regions of Poland for culturally-curious and food-loving travelers. Group size is limited to 12 participants. Trip prices include accommodations and transportation (in Poland), as well as hands-on and demonstration-style cooking lessons in Polish villages and cities. An expert English-speaking guide accompanies all trips. 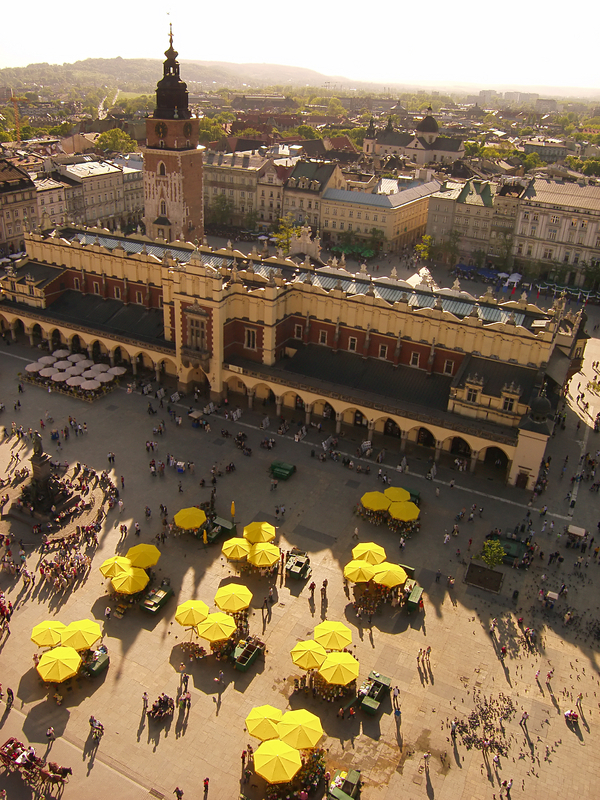 For more information, visit http://www.PolandCulinaryVacations.com.